With over 20 years of experience in helping people buy and sell luxury property in Scottsdale, Arizona. 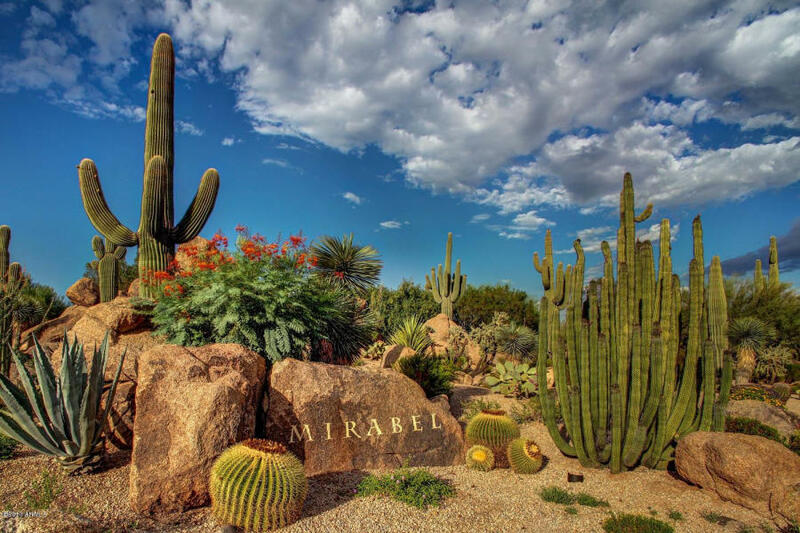 Please use the map below to view all homes for sale in The Mirabel Club in Scottsdale, Arizona. This map is live 24 hours a day, 7 days a week, and is updated every single second automatically for your convenience. You can click on the MLS number and/or the photos for more information on each property. This is the best way to view property for sale Mirabel Club in Scottsdale, Arizona. This map is 100% current, an actual live shot of the Mirabel Club Luxury Real Estate market. Please call me with any questions you may have. Nicholas McConnell 480-323-5365. 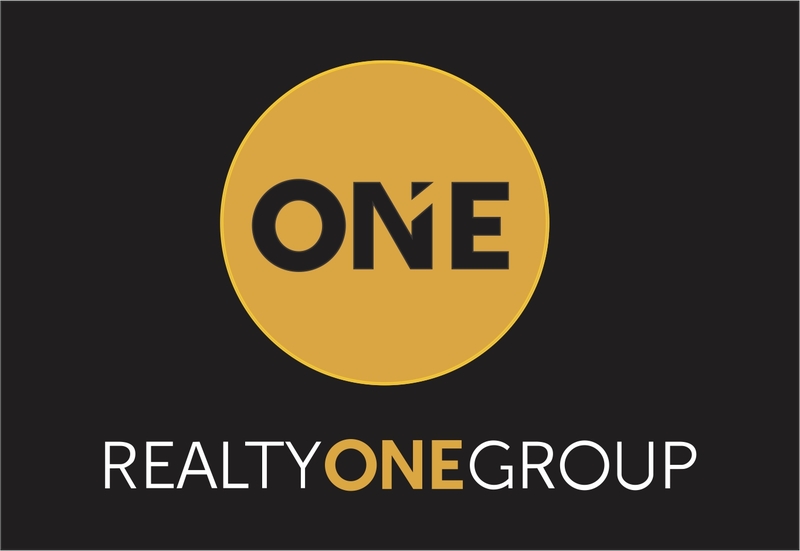 I will gladly show you any and all homes you would like to view in person. Simply give me a call so we can set it up.